Calcagno & Hamilton.. #1 real estate team in Santa Barbara & Montecito! Great news! 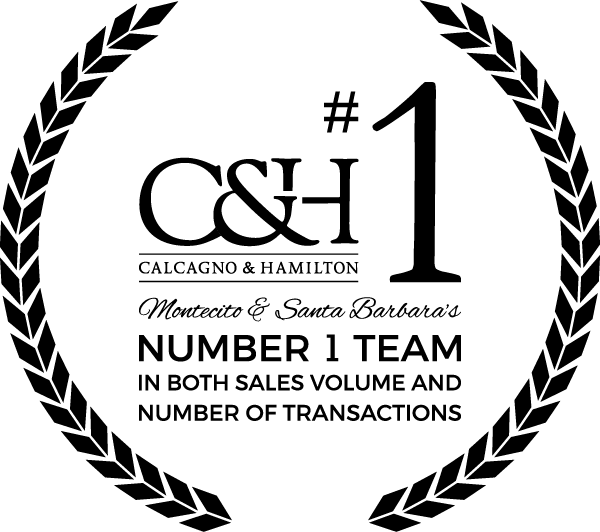 After a great year and lots of hard work, Calcagno & Hamilton comes in as the #1 team in terms of sales volume and number of transactions in the Santa Barbara & Montecito areas in 2016! We all feel so fortunate to be a part of this amazing team and to have had the opportunity to work with fantastic clients and represent stunning local properties. It is such a joy to share an office with people you love and we hope that shines through with every real estate transaction we are a part of.